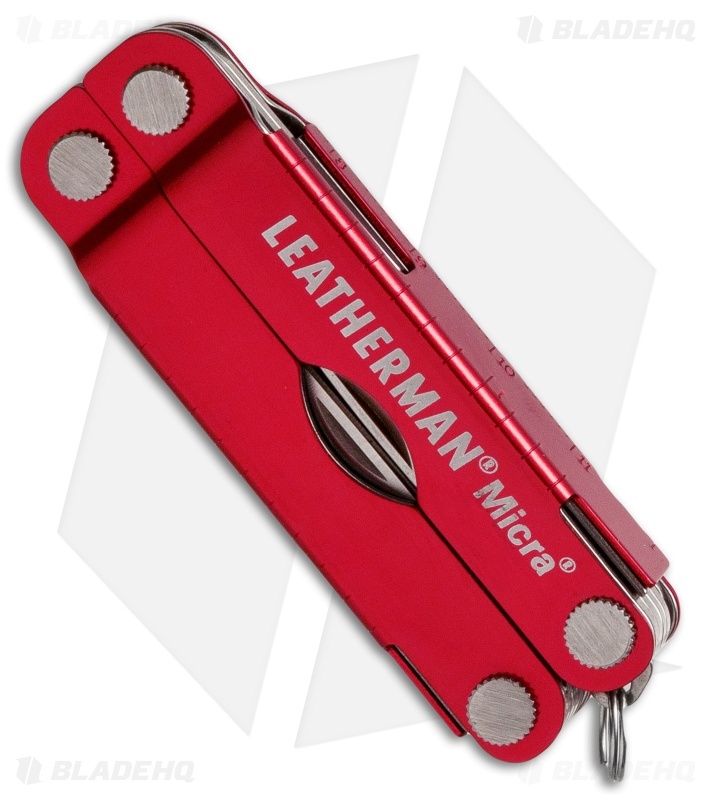 The Leatherman Micra is a compact keychain multi-tool with 10 components, including with spring-action scissors and a 420HC steel blade. 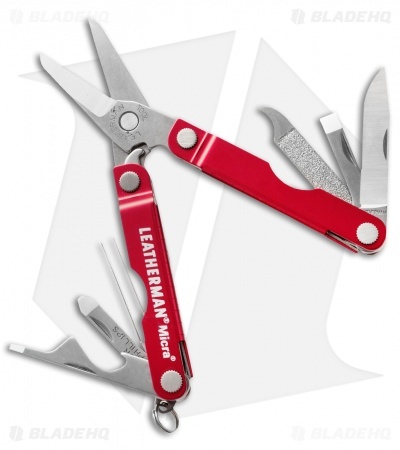 This one has a red finished handle, stainless steel construction and a key ring attachment. 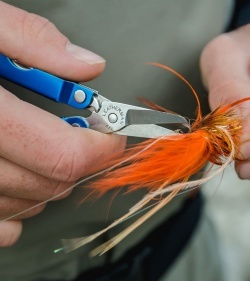 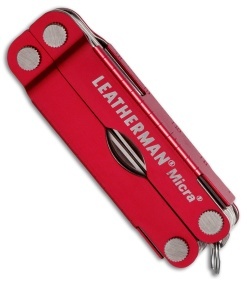 Compact size with extreme utility, the Micra is a popular Leatherman that you'll love.